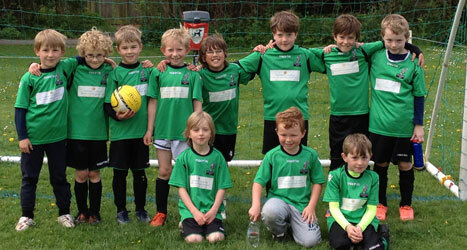 Welcome to the Linton Aztecs Football Club Website. 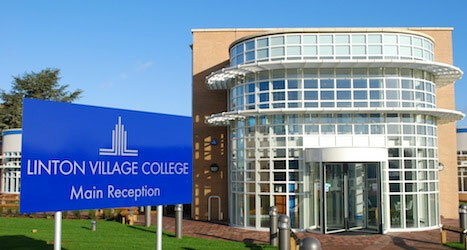 Aztecs are based at Linton Village College. We welcome young players of all abilities to join us and develop their skills in an enjoyable, safe environment. Linton Aztecs is one of the the largest junior football clubs in South Cambridgeshire providing football for over 250 girls and boys. Navigate to the main menu above to view a drop-down list of our team pages. 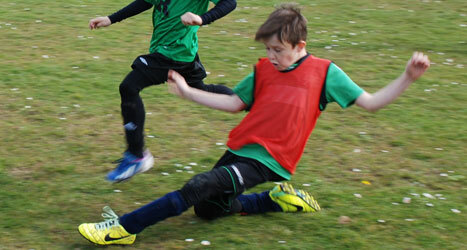 Linton Aztecs have many pitches located at Linton Village College, as well as a pitch at Linton Heights Junior School. We also have access to a floodlit 4G astroturf that is used for all weekly training sessions. 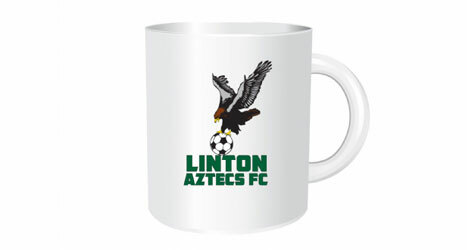 Linton Aztecs have collaborated with Saffron Apparel to create high quality, customisable apparel, including jackets, hoodies and polo shirts as well as other merchandise, such as water bottles and even mugs! Welcome to the Linton Aztecs Football Club Website. Aztecs are based at Linton Village College, We provide Mini Soccer, 9v9 Youth and Colts football from U6 to U17 age groups. Established in 1973, the club acheived it’s Football Association Charter Standard Status in 2006 (Affiliation No. M-CAM0051) and has now grown to be one of the the largest junior football clubs in south Cambridgeshire providing football for over 250 girls and boys. In September 2014, after consultation with the Committee, Club President and the local FA, the club decided to recognise its proud association with the village and people of Linton and change the club name to ‘Linton Aztecs FC’. This was completed formally at the start of the 2015/16 season. The club welcome young players of all abilities to join us and develop their skills in an enjoyable environment from Linton and the surrounding villages also. Aztecs Junior Football Club endorse The Football Association Respect Codes of Conduct for Players, Managers, Parents, Spectators and Match Officials details of which can be viewed on our Document page in the ‘About Us’ Section at the top of this page.